WELCOME TO ETROGUIM.COM YOUR #1 STOP FOR ALL YOUR WHOLESALE AND RETAIL ESROGIM NEEDS. ITALIA ,ISRAEL&MORROCO AT THE BEST PRICES! 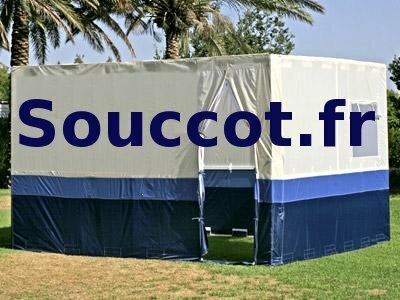 Like every holiday, Sukkos, is celebrated with special mitzvot, namely eating in the Sukkah and making a blessing on the four species: ESROG, LULAV, HADASIM, and AROVOS. All these species possess specific characteristics to deem them worthy for use on the holiday. And ETROGUIM.COM assures this kashruth. 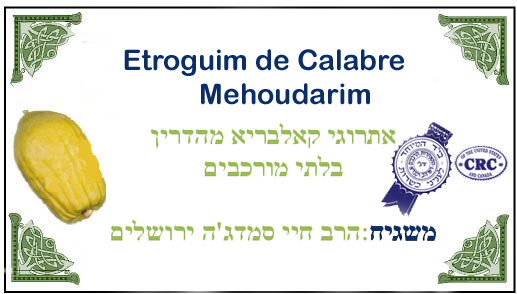 This year as well, Rabbi Hai Smadza(Jerusalem) of traveled to Calabria, Italy with Reb Chimon Lahiany, and as two EIDIM, meticulously selected Yanaver esrogim of the finest kashruth and quality for Tishrei 5775 .
we traveled together to Calabria, Italy, and have brought back Esrogim Mehudarim that were picked under our constant strict supervision. We have Boruch Hashem managed to obtain a nice quantity of varied “Quality and Economy” Yanover Esrogim, and we will be serving our customers with quality service. We guarantee that you will be extremely satisfied with your Esrog.